Second, examine furniture plastic for long-term wear and tear. The sun can fade plastic with constant exposure so it might need replacing before the discoloration becomes an eyesore. 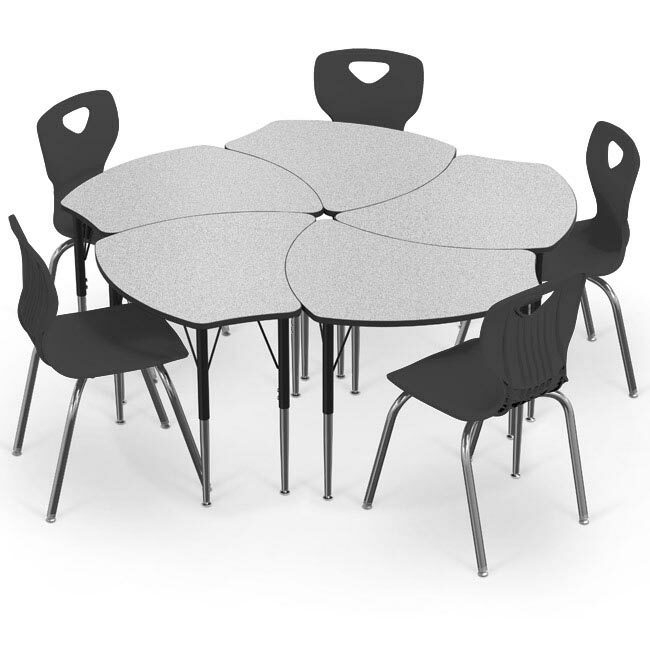 Furthermore, school furniture takes a lot of abuse over the years so developing cracks can slowly grow into large, sharp pieces falling off, leg bottoms chipping that lead to unstable & wobbly tables, and weakened seat plastic that makes sitting uncomfortable. It’s not uncommon for school furniture to endure years of wear and tear without noticeable damage but old designs are becoming visually obsolete and most likely uncomfortable. 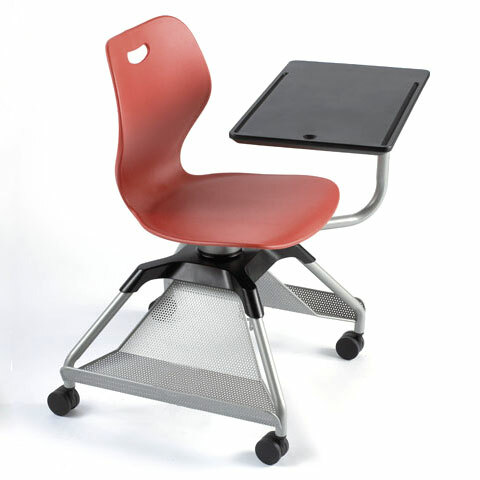 Ergonomic seating has come a long way in a short time and has been shown to contribute to academic learning. Springing for modern chairs can make learning more enjoyable and encourages participation & collaboration. Other examples such as collaborative tables and Sit + Stand Desks can help with organization and maintain easier studying for your students, while newer desk designs tend to accommodate more technology such as multimedia tables. You can also add a contemporary and refreshing look to your school with some new additions. 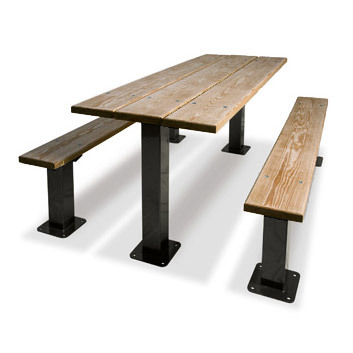 One or two outdoor picnic tables in your eating area or new lockers can add to an already welcoming environment. As the new school year inches closer, you’ll want to make sure you and your furniture are ready to handle the busy academic onslaught. We invite you to contact us to help choose the newest furniture additions to your academic institution!